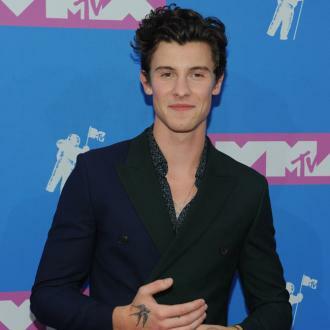 Shawn Mendes' skin ''always breaks out'' when he goes on tour and it isn't until the middle of the tour the pimples begin to calm down because he is less stressed. 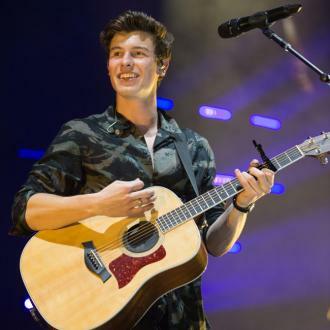 Shawn Mendes' skin ''always breaks out'' when he goes on tour. 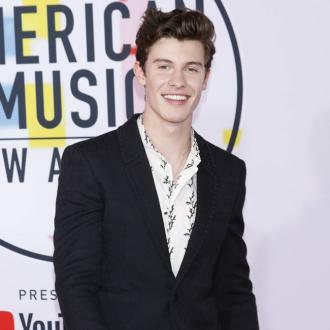 The 19-year-old singer has admitted at the beginning of every string of musical concerts he goes on his face will be covered in spots because of stress. But it isn't until the 'Stitches' hitmaker is half way through his tour that the blemishes begin to reduce in size. And the musician believes the key to getting rid of the acne outburst is by not looking or touching the pus-filled bumps, as he always finds the instant is even thinks about spots he gets one.